Silk Road Dance Company participated in this exciting opening extravaganza for the DC Mayor's Annual Arts awards program. 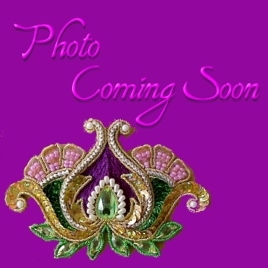 "The evening started with The Core, a wild performance featuring a slew of ethnic dancing; each troupe paraded on stage one after the other, showing off their Asian, African, and Irish moves to the same drum chorus. It was It's A Small World on the best kind of crack, providing an energetic start to the evening." 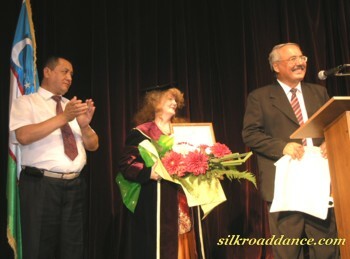 Swedish filmmaker Nahid Persson Sarvestani, created a documentary The Queen and I, which is based on the life of the queen Farah Pahlavi and her family. 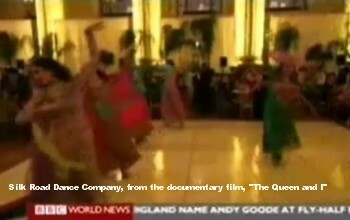 It includes a clip of Silk Road Dance Company performing for her at a gala charity event - the 2008 Bahar Ball -- in Washington, D.C. 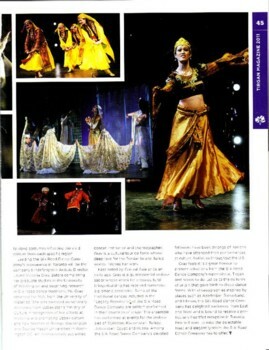 Article on Silk Road Dance Company in the 2011 Tirgan Iranian Festival program. 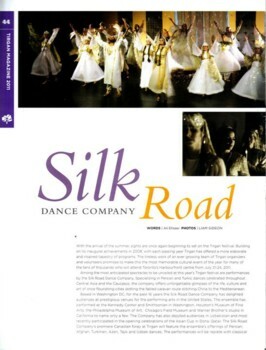 Russian language article about Silk Road Dance Company and company member Sarah Solomon. 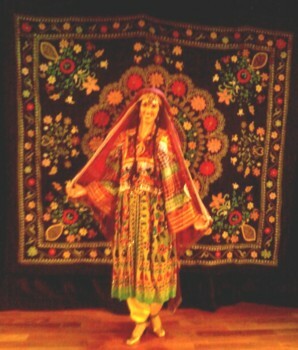 includes footage from Silk Road Dance Company's presentation of A Dance Journey through Afghanistan at the Shakespeare Theatre. 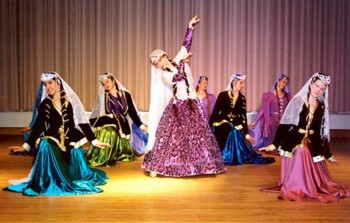 Silk Road Dance Company performed at Embassy of the Republic of Uzbekistan as part of a gala concert that included the musical ensemble ''Registan'' from Tashkent. 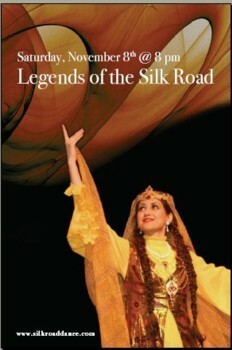 WASHINGTON POST - An Evening on the Silk Road at the National Theater Thousands of years of dance are celebrated by the Silk Road Dance Company's lively productions, which feature the costumes and music from ancient Persia, Egypt and Uzbekistan. WASHINGTON TIMES - While the great dance traditions will be front and center in the area this fall, adventurous spirits seeking a different way of looking at the world — or, indeed, a different world to look at — can find local artists and visiting groups exploring the rich terrain of global dance.